The episode brings out the tradition and values of celebrating a birthday while remaining rooted to Gurmat. Jot Singh started his birthday with Paath and taking the blessings of Guru Sahib. 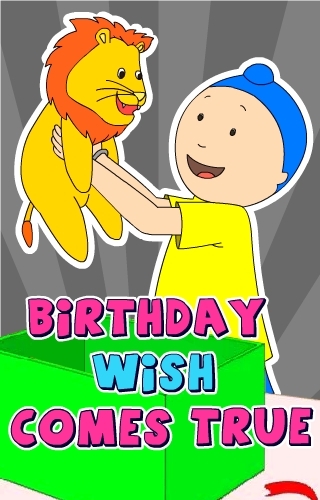 Since Jot Singh had been such a good boy, his special birthday wish was granted. 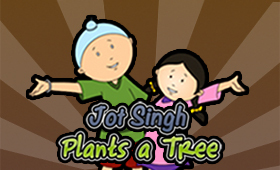 The story highlights the importance of planting trees. Jot Singh, on his way to school notices a tree fallen over.